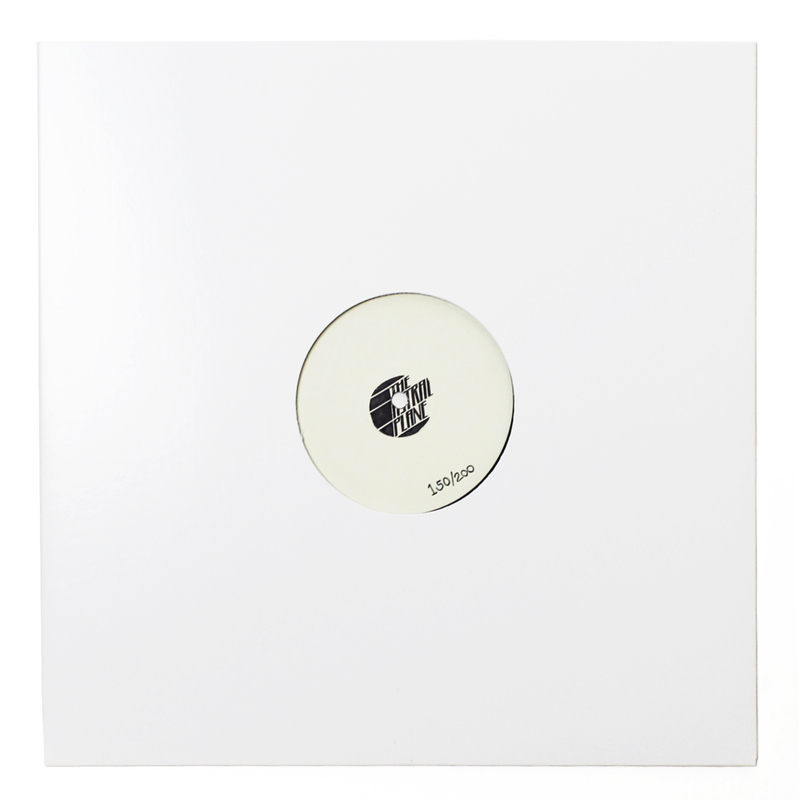 Coming off the back of a second Boiler Room appearance, this one facilitated by Teki Latex, London’s Nervous Horizon crew is riding high, seemingly popping up on hotly tipped label’s release schedules and remix packages everywhere while continuing to settle in on their own crew/label-specific sound that’s becoming increasingly unmissable with every new release. Meanwhile, the Infinite Machine outfit has continued its upward swing in 2016, releasing an exciting debut from the Tropical Waste representing Iydes and a startling, drop-heavy EP from WWWINGS. The Montreal/Mexico City-based label’s next release comes from Los Angeles-based Alfred English, a graphic designer and producer who has plied his trade in the slick web-centric art and the artificial strains of metallic club music over the past few years. Taking on English’s “Piston” from the EP of the same name, Nervous Horizon members Tsvi & Luru, who are quickly becoming a formidable duo, have flipped the relatively straightforward original into a towering effort that alternates between breakneck four-on-the-floor sections and brass-y, larger-than-life interludes. With its laser and pulse sounds, pumping sheet metal percussion and Godzilla’s arriving horn work, the London-based producer’s take on the original borrows from a number of recognizable tropes from the past few years, but by virtue of compiling them in such a complex, enveloping manner the two succeed in making the track well more than the sum of its parts. Piston, which also features remixes from Patrick Brian, WWWINGS and ETEVLEH is out on April 29 via Infinite Machine.